Bamboo or Beech? Choices for towels for your new bathrooms! Yes! Bath towels come in more than standard cotton, American grown pima cotton and Egyptian cotton. There is a brave new world including towels made from bamboo, beech trees, and hemp. Check out this helpful guide: A Basic Guide to Bath Towels on the hgtv.com site. 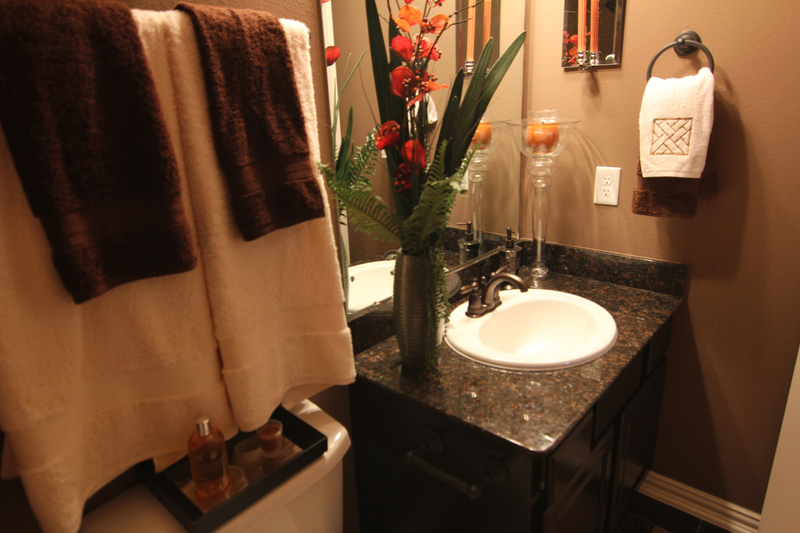 Bathroom picture can be found, along with dozens of others, online in our Tuscany Homes community! Curtains or drapes? Window blinds? Shutters? The choices are overwhelming. You’ve probably decided by now but if you need any well thought out help, here’s a great article! Using Curtains and Draperies In Your Home Decor! Yes, it’s over on the “For Dummies” site and there are loads of tips, types, and strategies – especially for the first time home owner! Visit us online at Drake Homes Inc! 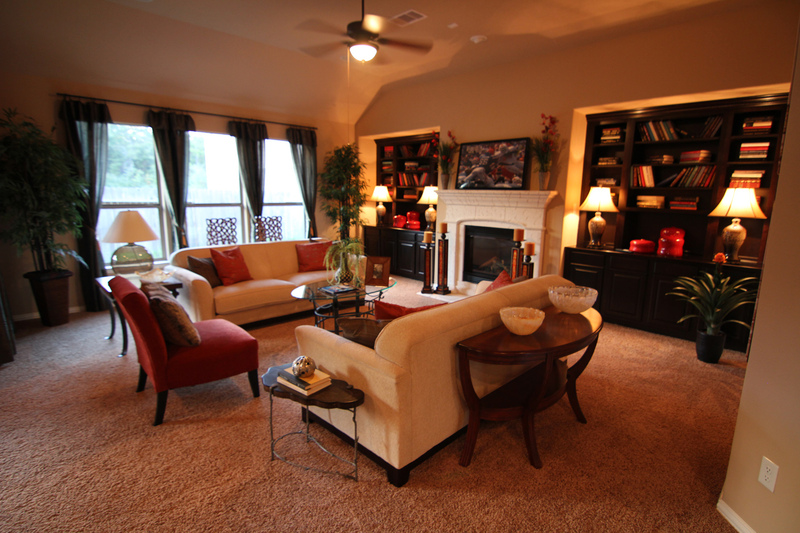 The above picture can be found in our Tuscany Woods community. Drake Homes Inc – Newest Community! Availability – Active on Market – Brand New Construction!! Shared driveway, wood flooring and much more!! Ceiling fans will only cool you, not the room, so don’t leave fans running in empty rooms. In the summer, make sure fan blades are turning counterclockwise, which will circulate cool air downward. Fans will only save you money if you set your thermostat higher as a result of fan use. Running ceiling fans and the air conditioner at full blast will only increase your energy bills. Modern to be built Home by Drake Homes. Enjoy an open floor plan w/ tons space that features eloquent hardwood floors, decorative tile work and beautiful granite countertops. 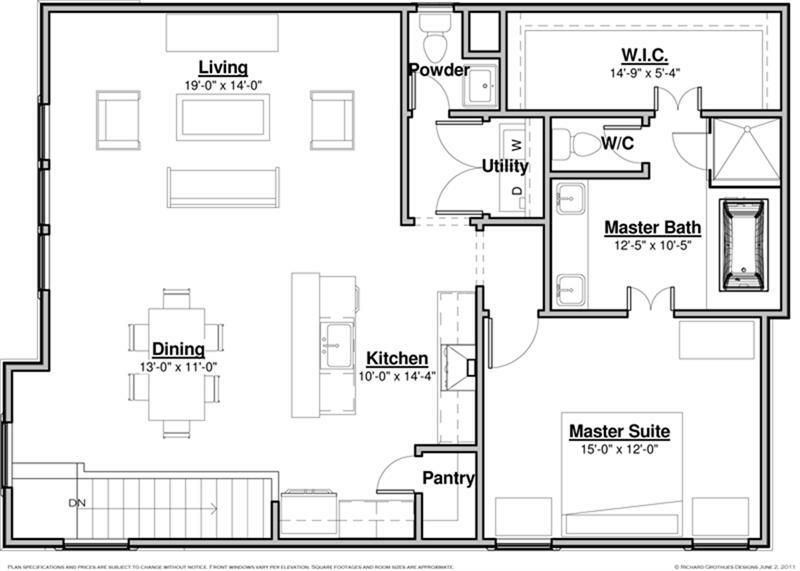 The kitchen has name brand stainless steel appliances, a large pantry, & a huge kitchen island. 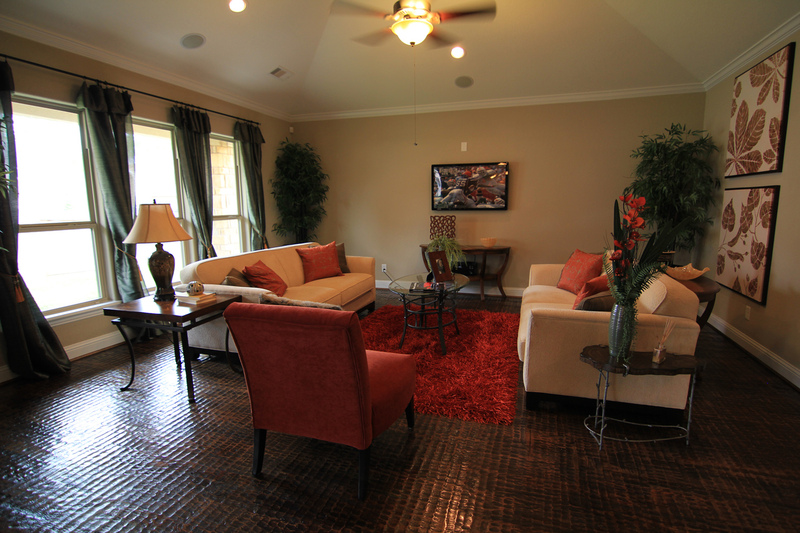 This low maintenance, energy efficient home comes well equipped with a high efficiency HVAC system. 1029 A West 21 Street is available today! 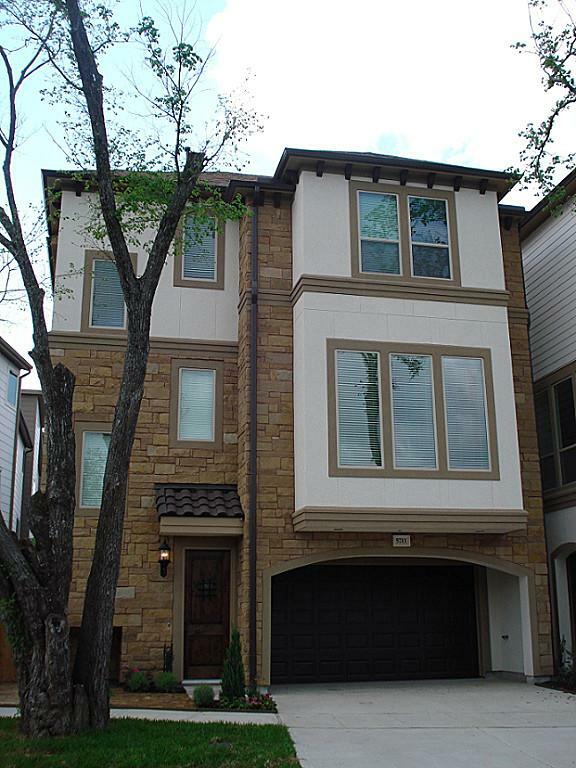 This townhome is located in our Villas Fontanella community and is 3 stories. 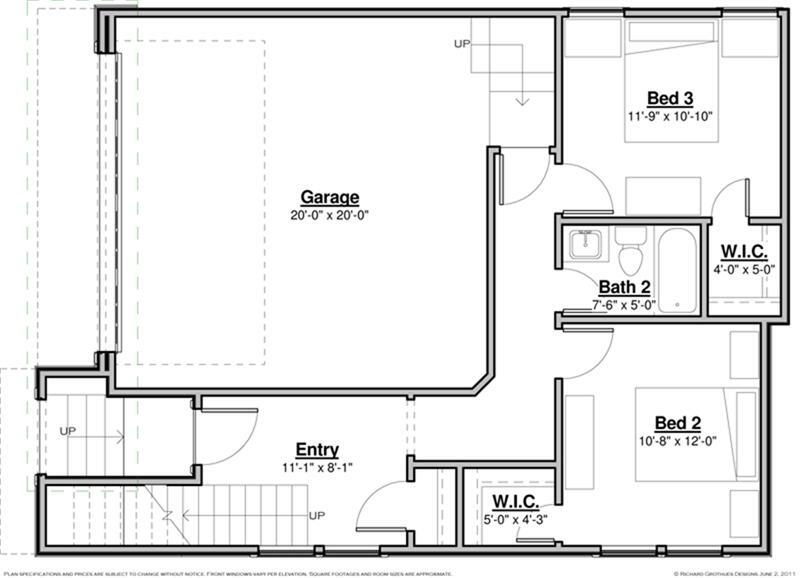 It offers 3 bedrooms and 3 1/2 baths – for only $309,900! Slow down. Avoid strenuous activity. Reduce, eliminate or reschedule strenuous activities. High-risk individuals should stay in cool places. Get plenty of rest to allow your natural “cooling system” to work. If you must do strenuous activity, do it during the coolest part of the day, which is usually in the morning between 4:00 a.m. and 7:00 a.m. Many heat emergencies are experienced by people exercising or working during the hottest part of the day. Avoid too much sunshine. Sunburn slows the skin’s ability to cool itself. The sun will also heat the inner core of your body, resulting in dehydration. Use a sunscreen lotion with a high sun protection factor (SPF) rating. Avoid drinks with alcohol or caffeine in them. They can make you feel good briefly, but make the heat’s effects on your body worse. This is especially true about beer, which actually dehydrates the body. NEVER leave children or pets alone in closed vehicles. Temperatures inside a closed vehicle can reach over 140 degrees F within minutes. Exposure to such high temperatures can kill in minutes.